When I began The Book of Five Rings, I was expecting something along the lines of Sun Tzu's Art of War, or maybe even the T'ai Kung or Machiavelli. Instead what I got was a book unlike any other, written by a man unlike any other. Musashi quickly became a staple in my life, someone who taught not only discipline and fighting skill but who infused every teaching with a sense of philosophy applicable to everyday life. He killed his first man in a duel at the age of 14 and went on to win over sixty contests, killing every* opponent he ever faced. Not only did he use his sheer talent, but he employed emotional and manipulative methods to defeat his enemies - like the time he was so late to a duel that his opponent was incensed by the time he arrived, and Musashi was able to easily get the better of him. While not always particularly noble, Musashi lived by a very strict code influenced by Zen, Shinto, and Confucianism. First a ronin and eventually a samurai, Musashi became known to the Japanese as Kensei or 'sword-saint,' widely regarded as the best swordsman who ever lived. 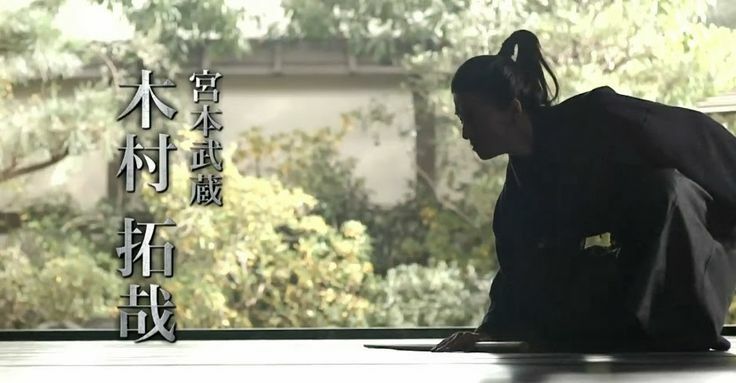 It would be easy to dismiss him as a cruel, merciless man judging by his conquests, but reading Musashi's life work 'Go Rin No Sho,' or A Book of Five Rings, we see a man relentless in pursuit of his honest, truthful ideals. His book was not simply a book on military tactics, but in Musashi's own words, he sought to provide "a guide for men who want to learn strategy." He did not want people simply to read what he wrote - he commands the reader to practice each point he makes, to work hard and make it second nature. And so he teaches strategy - a tool employed well both on the battlefield and off it. I have read this book multiple times in various translations (my favorite being Victor Harris's), and I recommend it to everyone, whether you're interested in Japanese history, military strategy, or simply love philosophy. *The one exception to this is a peasant named Ganosuke, whom I believe to be the inspiration behind Rurouni Kenshin's lovable brawler, Sanosuke. The man challenged Musashi to a duel with staffs, and while Musashi's ego led him to claim the man never beat him, eyewitnesses say differently. Personally, I’m inclined to believe the eyewitnesses, given the way Musashi skirts around the subject in his writings. Have you read The Book of Five Rings? What did you think of it? If you haven't, have I convinced you to give it a try?